Our contemporary, bright and spacious rooms are all finished to a high standard creating an environment where delegates can contribute, participate and engage. 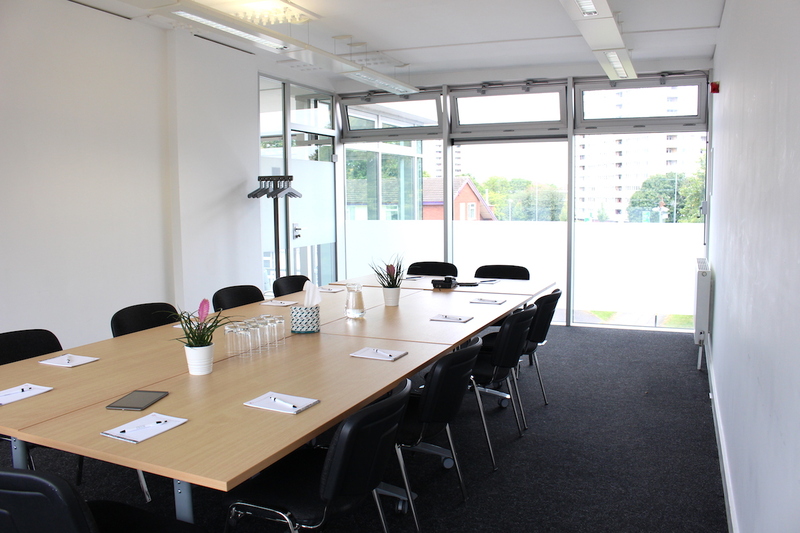 All of our rooms offer natural daylight and all the IT/AV you would expect from a high quality conference and meetings venue. This impressive space is bright and contemporary with soaring ceilings and is our largest meeting space. 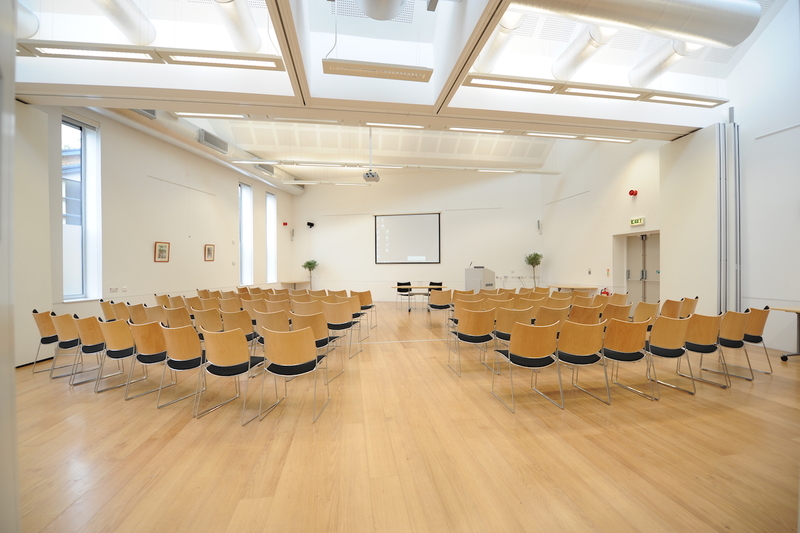 Simister Hall can be divided into three spaces, providing a main plenary and two break-out spaces, ideal for training, conferences or exhibitions. Duffield Room is a bright, contemporary space boasting floor to ceiling windows, all overlooking our courtyard space outside. 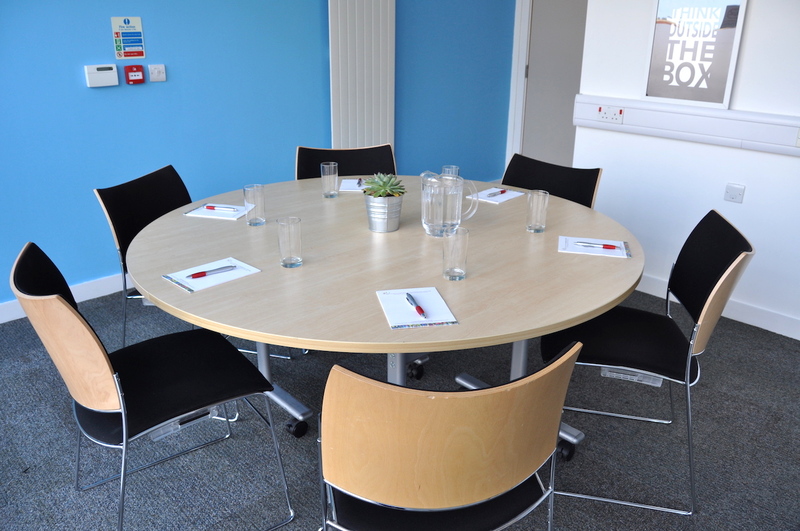 The Duffield Room is a popular meeting space for mid-sized meetings or for those looking for an additional break-out area accommodating up to 45 people, depending upon layout. 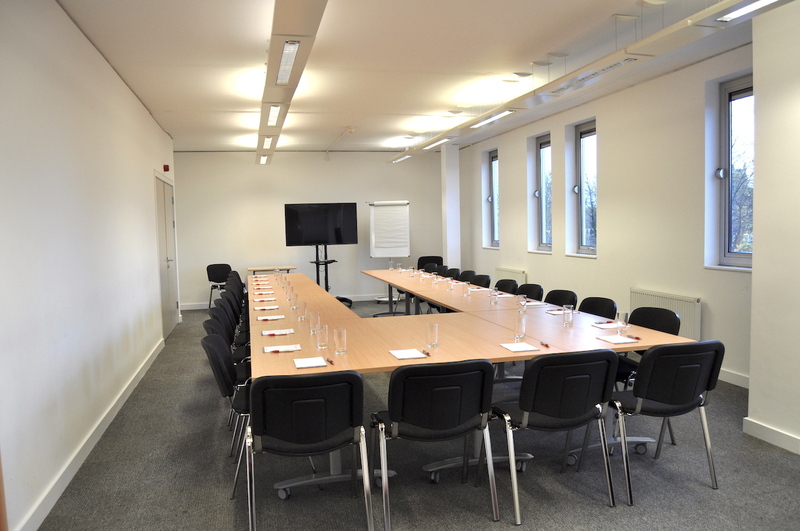 The Ashton Room can seat up to 18 people boardroom style, 20 cabaret style or 40 theatre style. It can also divide into 2 or 3 intimate break-out spaces, suitable for interviews and meetings. 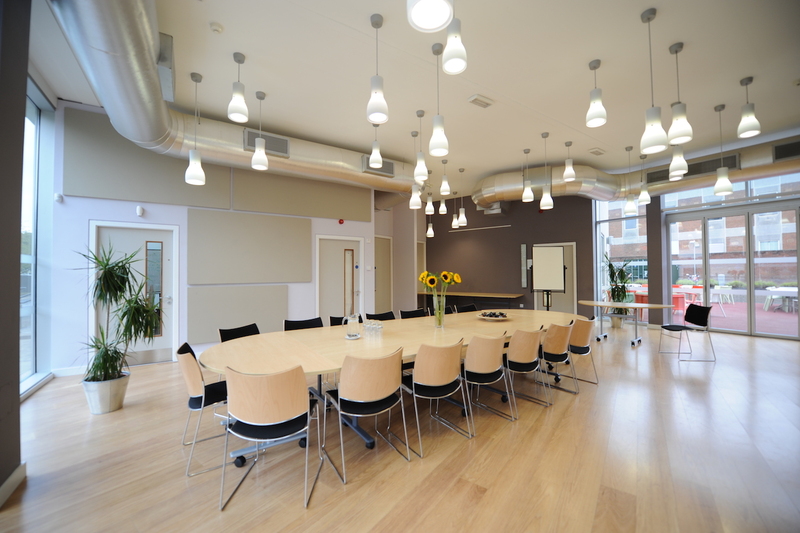 The Acorn Room is an intimate meeting space, which can seat up to 6 people. 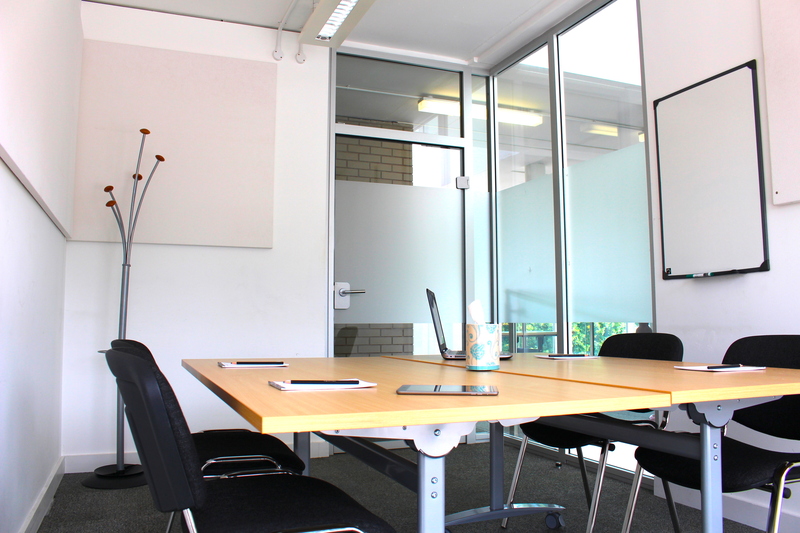 This space is perfect for interviews, one-to-one meetings, and smaller group meetings. 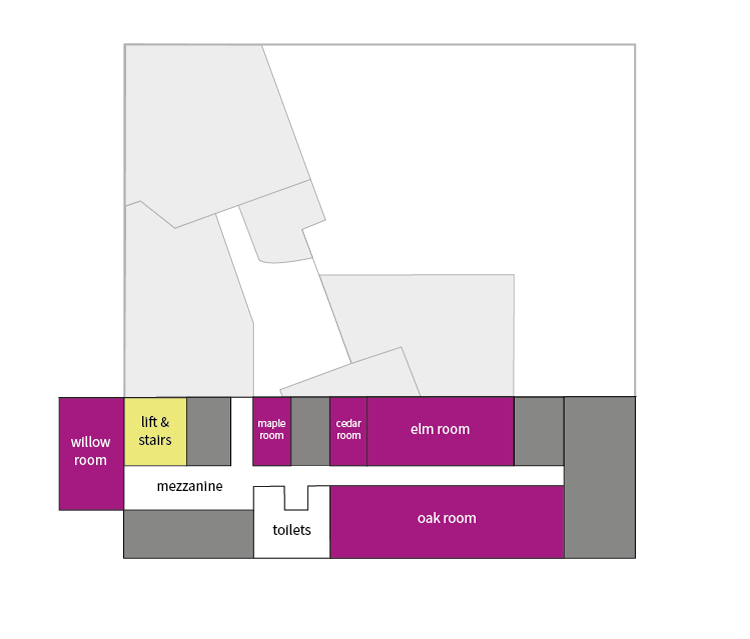 Use the arrows within the tables to find the most appropriate room for the layout and numbers you are wanting to accommodate for your event. Accessible from a lift or a short flight of stairs. 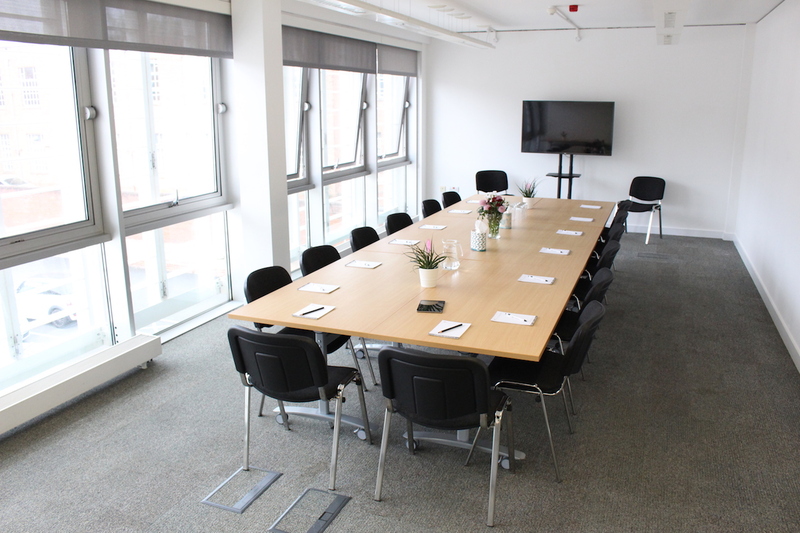 One of our most popular training rooms, Willow, is a light and airy room with dual views, offering a perfect space to host an event for 10-12 people. 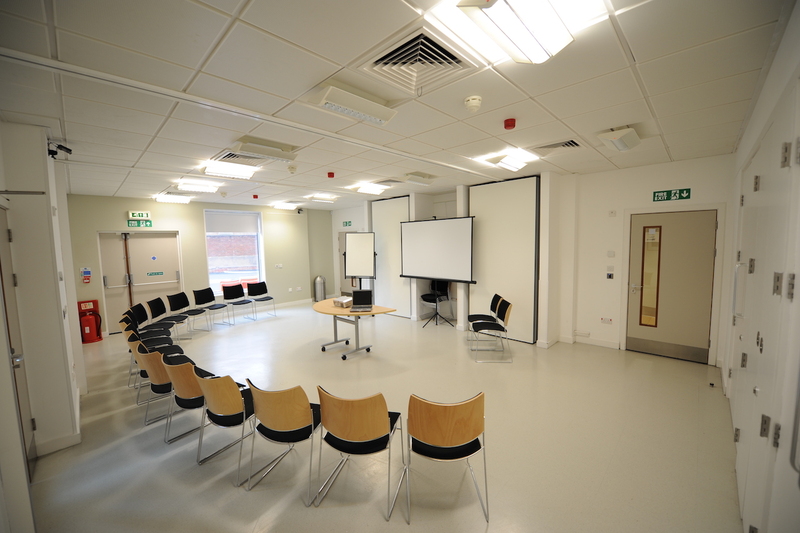 One of our larger training spaces, Oak will be suitable for larger training events accommodating from 12 to 40 people with a range of layouts possible. 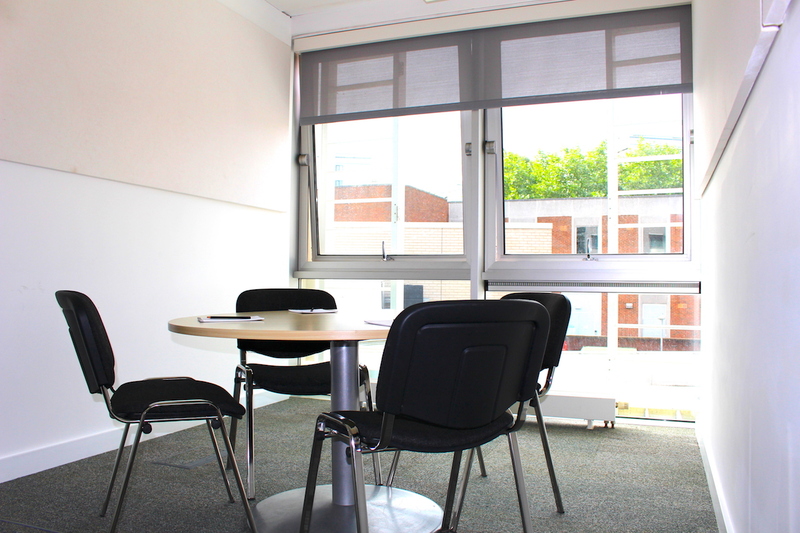 An intimate training space, suitable as a small break-out room, Maple is also perfect for interviews and one-to-one meetings for up to 4 people. With a capacity for 4, Cedar is one of our more compact spaces, suitable for one-to-one meetings, or as a smaller break-out space or interview room. We know that no two events are the same. 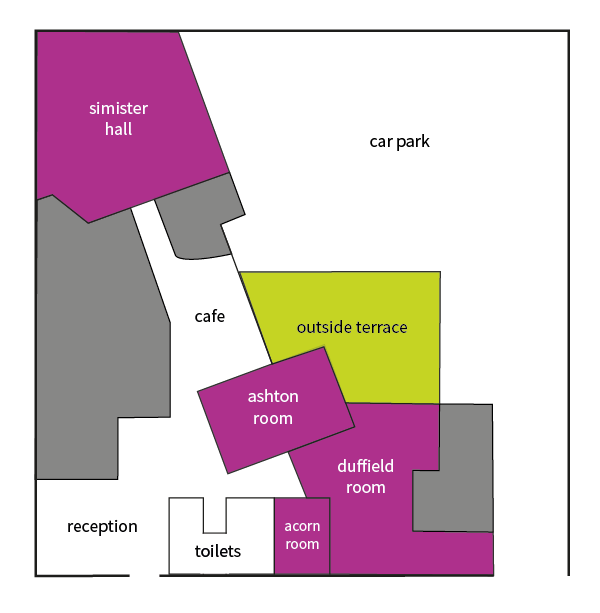 So whether you want to book our Day Delegate Package, where everything is included, or just want a room and some catering, we can help you design the right package to suit your needs.